Are you a plumbing contractor in need of pipes and fittings? Are you a remodeler looking for cabinets, faucets, and drains? Are you an HVAC technician in search of a water heaters or air conditioning units? Are you a bold DIY enthusiast who wants the best hardware to complete their dream kitchen? If so, you need to head to West Quincy and visit our shop. We have a huge inventory of the industry’s top products. Whether you’re working on a plumbing, HVAC, electrical, or remodeling project, we have the supply solutions you need. Originally opened in Quincy, Illinois in 2003, Quincy Plumbing & Heating Distribution began as a plumbing specialty store. Over time, we realized that a lot of our clients were working on remodeling and HVAC projects and had to go elsewhere to get the right hardware. We asked ourselves whether it was possible to keep plumbing as our specialty, while also offering a range of products for a wider variety of contractors. 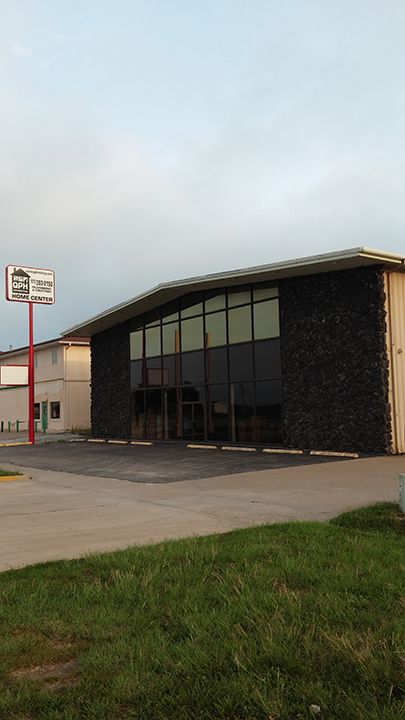 In 2013, Quincy Plumbing & Heating Distribution picked up shop and moved just across the river to Missouri. We added over 6,000 items to our already extensive inventory. We broadened our focus to include electrical supplies, drywall products, lawn and garden products, RV repair parts, mobile home parts, signs, and a wide range of hardware to complete just about any home improvement project. Quincy Plumbing & Heating Distribution is first and foremost a supply shop for local contractors. We do not compete with contractors. We do not do any contracting work ourselves. We do not install the items we sell. In most cases, we work with local contractors so that they can offer their clients the best products, at the best prices. We also work with contractors and their clients to ensure that every design choice takes account of every detail. If you need a local contractor but don’t have one, we can recommend one of the Missouri area’s best. And if you’re a contractor who’s looking for more business, feel free to leave your contact information at the store. Although plumbing and plumbing related products are still our specialty, we pride ourselves on stocking a huge inventory for a range of contracting projects. If we don’t have the product you’re looking in stock, we can usually order it from one of our distributors. Quincy Plumbing & Heating Distribution prides itself on hiring highly educated and knowledgeable sales associates. Our associates know our inventory inside and out. A large part of our team has experience in contracting and remodeling, giving them an extra edge on the competition. This is not your average sales team. Our recommendations come from real-world experience. If you have any questions or are searching for a product, don’t hesitate to give us a call at (217)-228-6388. And if you’re in the area, stop on by! We’re located in West Quincy, right next to the ‘little’ Ayerco Station. Just look for the black building.